After dropping leak after leak, Earlly Mac is finally ready to give fans his new mixtape, Cousin Trap. 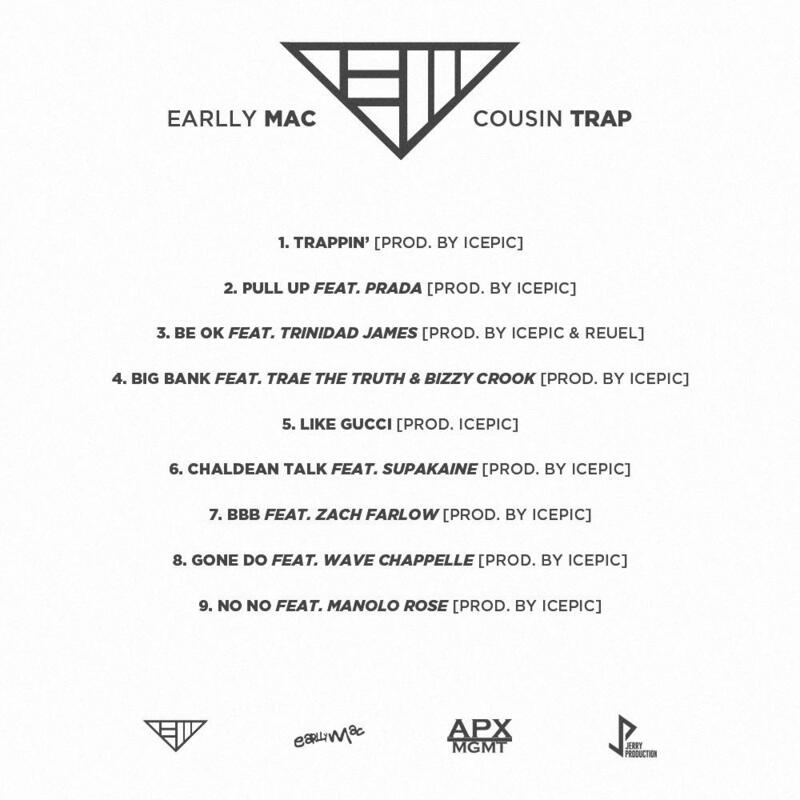 The project is entirely by Icepic, and features guest appearances from Bizzy Crook, Trae Tha Truth, Zach Farlow, Wave Chappelle, Manolo Rose, and more, with nine tracks total. If you want to find out more about the Finally Famous/Big Sean affiliate, watch our episode of On The Come Up featuring Earlly. 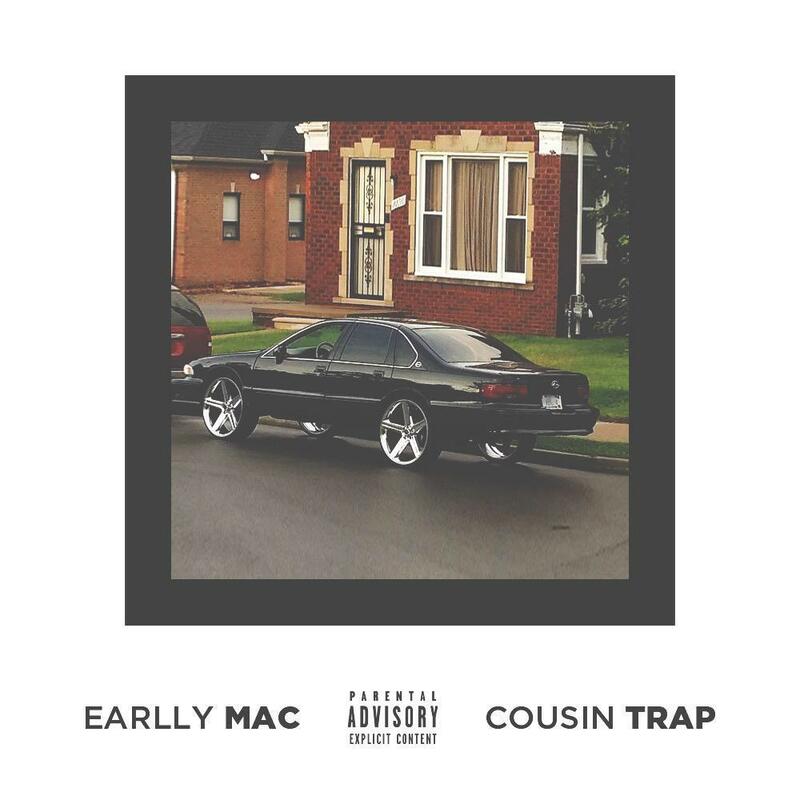 Hit him with a follow on twitter @EarllyMac. 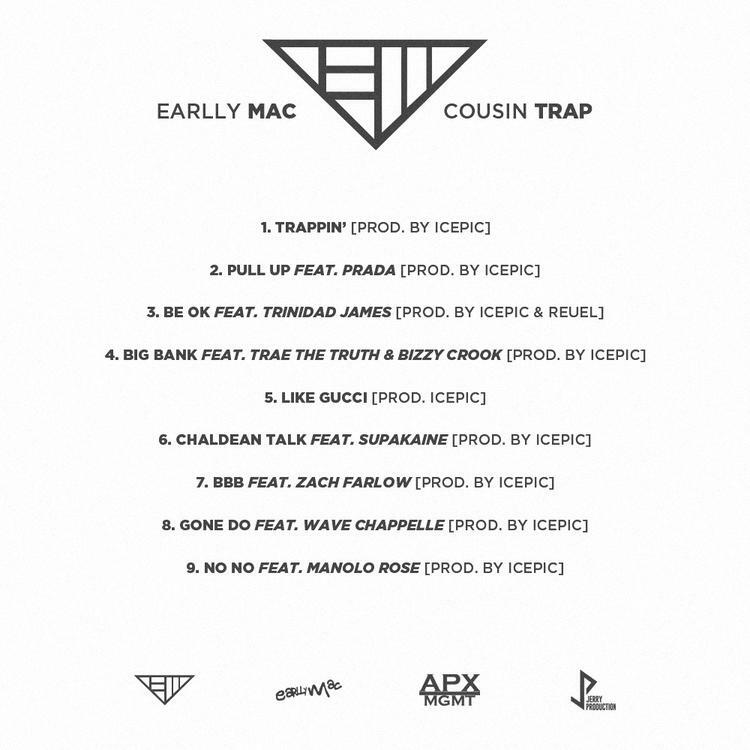 Listen to the new effort, and let us know what you think of Cousin Trap. You can cop the project on iTunes here.